Chelmsford City Racecourse was the first entirely new racecourse in the UK since Taunton opened in 1927. It went into administration in January 2009 and racing did not resume until January 2015. After six years' closure, the course is moving on with plans for a new turf track. Jane Carley discusses progress with Clerk of the Course Andy Waitt and Head Groundsman Reg Howe. 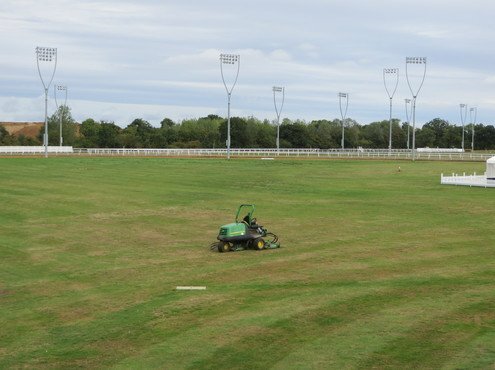 Chelmsford City racecourse has risen from the ashes like the proverbial phoenix and racegoers can now look forward to a new chapter with the development of a turf track to operate alongside the all-weather course originally opened in 2008. 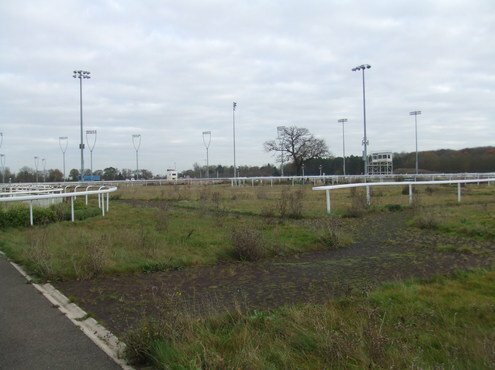 The former Essex County Showground was purchased by businessman John Holmes and launched as the first new racecourse in Britain since Taunton opened in 1927. The financial crash saw Great Leighs, as it was then known, go into administration and close in 2009. 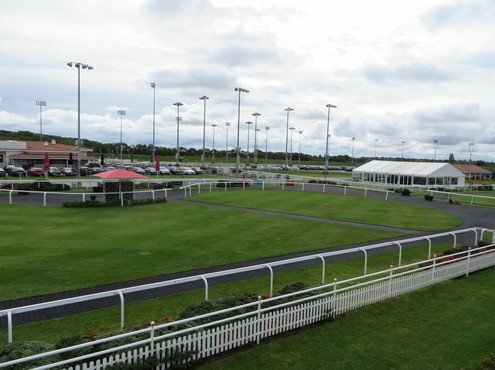 After interest from a number of parties, it was purchased by Betfred proprietor Fred Done and reopened on 11th January 2015 as Chelmsford City Racecourse. A mountain of work faced Clerk of the Course Andy Waitt and Head Groundsman Reg Howe, who had been involved with the site since the Great Leighs days. 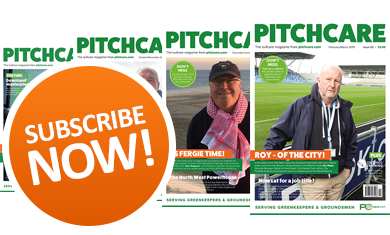 "It had remained untouched for five years, so the grass in the parade ring had grown tall and flattened and we had to clear weeds from between every single rubber block on the walkways," Andy recalls. Left: Returning to the track in 2015, Andy Waitt and Reg Howe were faced with this! Right: And in 2018, a very different scene! 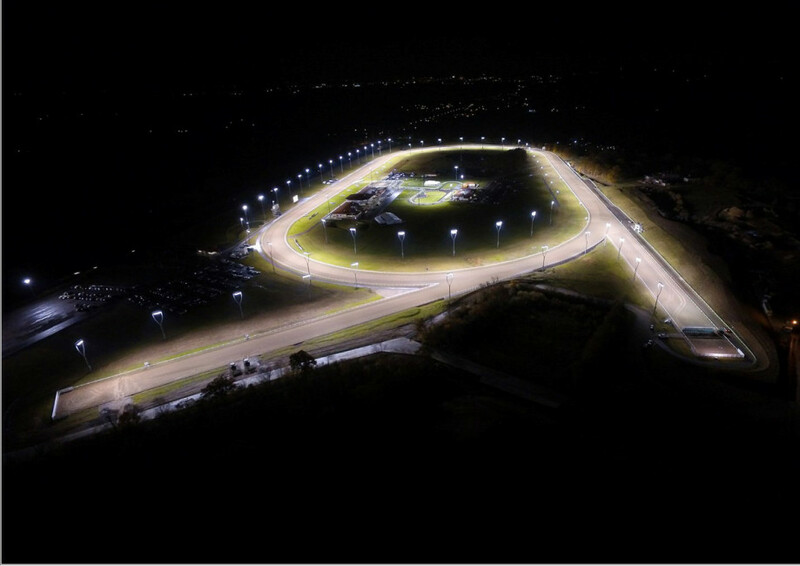 Public buildings, including the small grandstand, had to be restored to their former glory, and the large infield area, which hosts post-race concerts and functions, renovated. And marketing, commercial, finance and catering teams were all re-established. 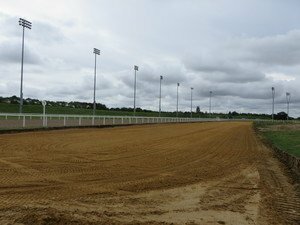 On the plus side, the Polytrack racing surface was effectively new having had minimal use, and passed suitability tests including assessment by local trainers. More fibre was added in the summer of 2015, and again this year, to reduce 'kickback' - loose sand flying in the face of following horses, which can affect their performance. "The machinery that we use to maintain the track has remained largely the same," comments Reg. "Techniques move on however, and we aim to do the minimum required to prepare the racing surface as the more you do, the quicker it degrades." 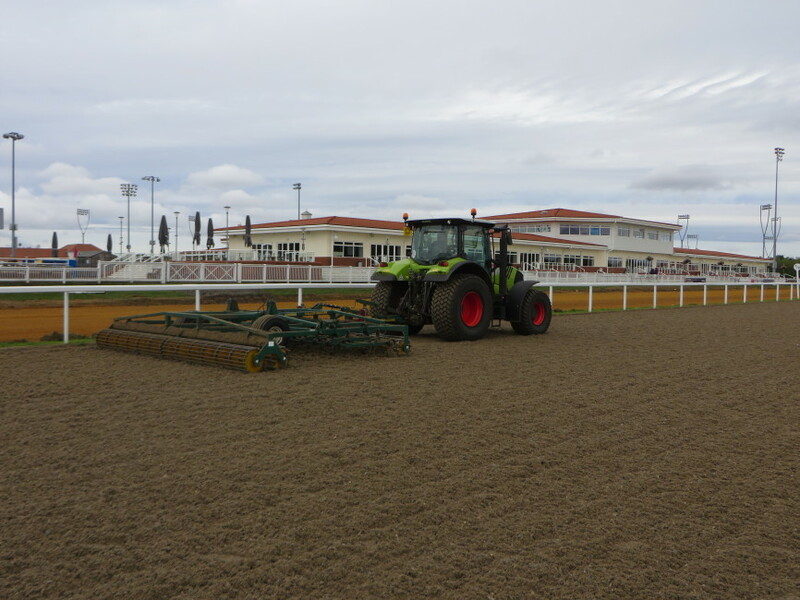 Routine procedures include decompacting the surface with a power harrow and rotavator the day before racing, followed by final preparations with a Gallopmaster harrow. "In winter, we prepare the surface for a frost and then don't touch it until the frost has started to come out, as the frozen material just sticks to the machinery," explains Andy. 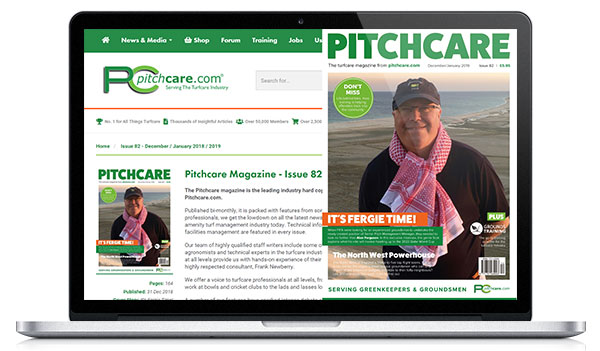 "The extreme heat this summer had little effect, but the surface became looser and there was a greater risk of kickback, so we reduced the amount of decompaction." "We're fortunate that the surface doesn't migrate too much, and we've always got Martin Collins, who supply the surface and do the major renovations, to call on for any issues." The development of a turf track was always part of the plan, he comments, and was resurrected in 2018. A 21.5m wide, 1 mile long loop inside the all-weather track has been profiled, drainage laid and a 150mm sand layer topped with 300mm of rootzone. 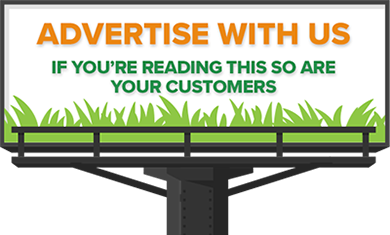 Turf specially grown in Thetford, Norfolk is to be laid this autumn - a mixture of perennial ryegrass and fescue initially to encourage establishment. Once the turf has grown out to its racing length of 10cm, the ryegrasses will overtake the fescue. "We would not have wanted to try to establish the turf in this summer's dry conditions," reflects Andy, "Plus we have had a busy racing programme with additional fixtures transferred from other racecourses." 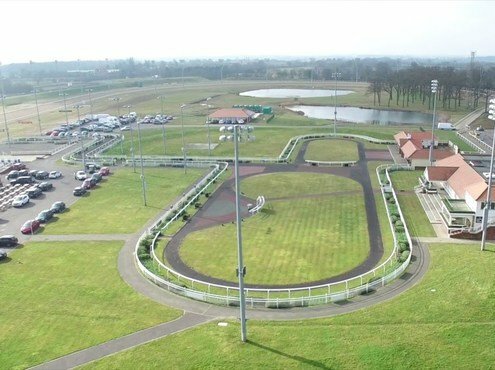 While all the other UK all-weather courses - bar Lingfield, which has turf flat and national hunt courses - only hold flat racing on their all-weather surfaces, Chelmsford City believes that a turf track will add another dimension to the racing. It will also offer extra flexibility, with the option to run 1.5 mile races. "We will be able to offer the only floodlit turf racing in the UK, so we can enhance specific meetings and provide a Breeders Cup-type card," explains Andy. "Our goal has always been to raise the profile of all-weather racing and, with this in mind, we have significantly increased prize money." 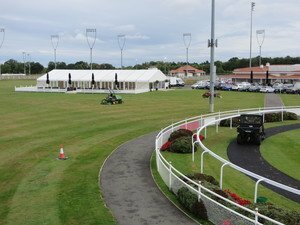 This year, the track hosted a listed race for the first time and offered a £100,000 prize fund for the Class II Chelmsford City Cup, the richest race on the all-weather to date. The programme extended to 64 days racing, with half a dozen fixtures moved from other racecourses due to weather or track issues, plus three Arab horseracing meetings. "Owners and trainers are starting to recognise our efforts and we hope to see the type of runners that are bound for an international campaign, as the turf track will be similar to a lot of the American courses with its one-mile oval layout," he says. "We get a lot of runners from the Newmarket trainers as we are an easy hour's journey. We have also put a lot of effort into providing a good experience for stable staff, with free meals and in hot weather, free drinks." 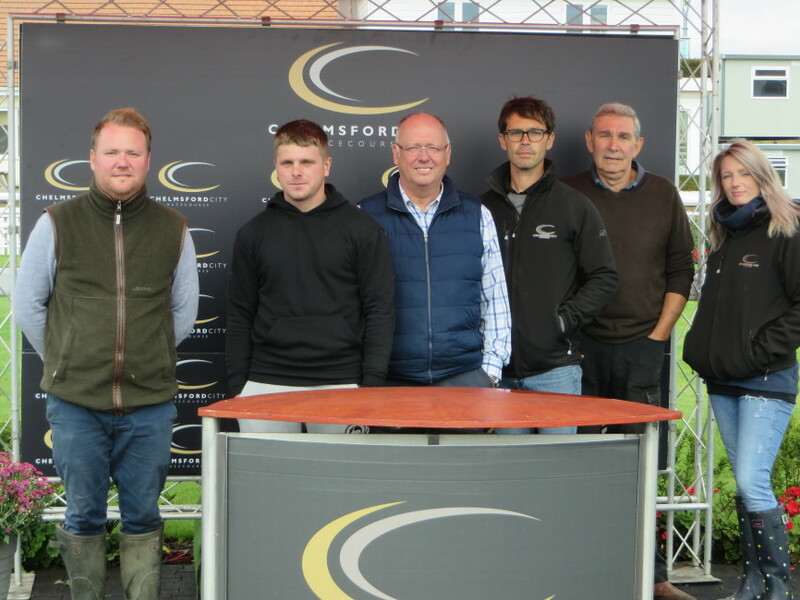 With just five full time members of ground staff, including Andy's son Jamie who is trainee clerk of the course and groundsman, the team have their work cut out, given the extensive ornamental and infield areas and the busy programme. Preparations for the new course have included taking on an additional groundsman, whilst Andy and his team are researching the equipment and regimes needed to maintain the turf, including a vertidrain, tractor, roller, aerator and spreader. A new Duralock inside rail will be installed to match the existing running rail. "Irrigation will be important for the establishment phase and, with the ring main already installed, we plan to use reels initially. Mowing equipment is up for debate and we will consult with other tracks." He emphasises that there is no rush to get turf racing up and running. "We want to let the turf establish and settle in; I would expect to begin trials at the end of 2019, with the first races in 2020. We will transfer existing races onto the turf initially, but hope to be allocated specific turf races over time." "The wide track should encourage and will allow for large fields," points out Jamie. Plans are also afoot to construct a new grandstand on the outside of the track, which will be a multi-use building, with betting, health spa and conference facilities. "It will be designed to both enhance the raceday experience and increase non-racing business, which is already growing," explains Andy. Racing all year round, there is little opportunity for downtime - a couple of clear weeks in July, bar an Arab horseracing fixture, allows for maintenance work, and the team take advantage of the good weather. Spring and autumn turf renovations have to be fitted in around meetings. 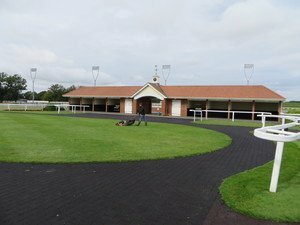 Reg Howe has worked at Chelmsford City Racecourse since the year before its initial opening so, like Andy Waitt, has seen the worst of times as well as the best. "The all-weather improves year on year, and we get excellent feedback from trainers and jockeys," he comments. "I'm looking forward to the development of the turf track and the new infrastructure. We have a large workload, so it's good to have an extra groundsman. But everyone works as a team and they all know what they are doing - we all muck in together so it's a nice place to work." New groundsman Aaron Hopkins has made a career change to join the Chelmsford team, moving from Abridge Golf Club in Romford. He explains: "I was previously an exercise rider for a trainer near Newmarket, so I'm looking forward to seeing the other side of racing. It gives me the advantage of knowing what horses need from the racing surface - I've got the best of both worlds in this new role." He also has a passion for machinery, declaring himself 'a John Deere man', although he has also been impressed with the Claas tractor used to maintain the all-weather.